Okay, they aren't traditional, but they suurrree do look good!! 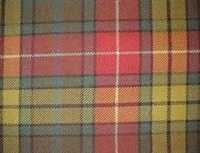 Our skilts are made of woven acrylic tartan. They are fastened with the two belts shown and velcro on the inside. 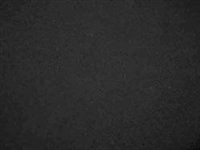 Stock length is 18". 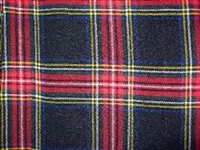 We have 39 different tartans to have specials made from. You can also order a special length at no extra charge. 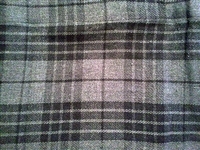 Our skilts are made of woven acrylic tartan. They are fastened with the two belts shown and Velcro on the inside. 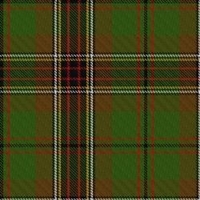 We have 39 different tartans to have specials made from. You can also order a special length at no extra charge.